A very warm welcome from Ray and Beth Morehouse. 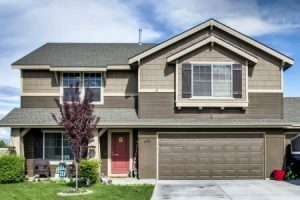 At Morehouse Property Management, LLC we are Boise's property rental experts, and our ultimate goal is to find you the home that meets your exact needs. If you are thinking of renting . 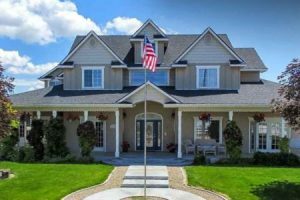 . . and whether you are moving to the Boise or Treasure Valley area, planning to attend one of our universities or colleges, or are looking to relocate for any reason, we are here to help you. I needed a house for my mother and I and I needed to move fast. Ray Morehouse was willing to work with my tight schedule and even jumped through a few hoops to get me qualified the same day. Morehouse Properties was one of those companies that are rare when you find them you know you are in good hands. They are there when you need them and you are always greeted with a warm smile, like family. I would recommend Morehouse for all your housing needs. Thanks Ray & Beth, you guys are amazing! Getting into a house with Morehouse property has been a great choice. Thorough on taking care of tennents in a timely manner. I want to thank Morehouse Property Management for being so easy to work with. 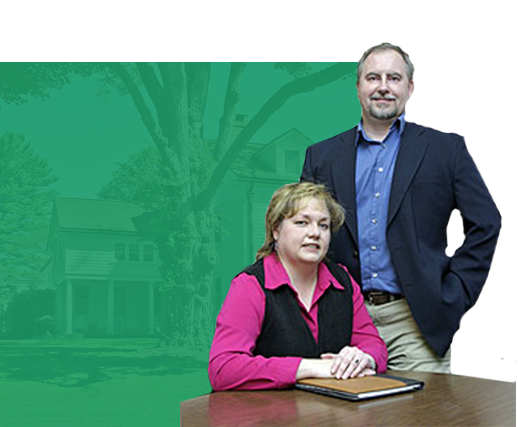 They assisted me in finding the right rental home within my budget and in the area that I was hoping to live in. Very thorough and appreciate their communication. 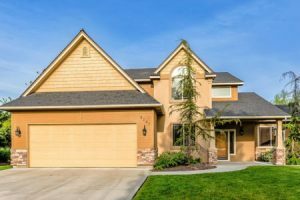 Whether you are renting or looking to purchase, we will provide you with the highest level of service and attention to you and your family's needs.